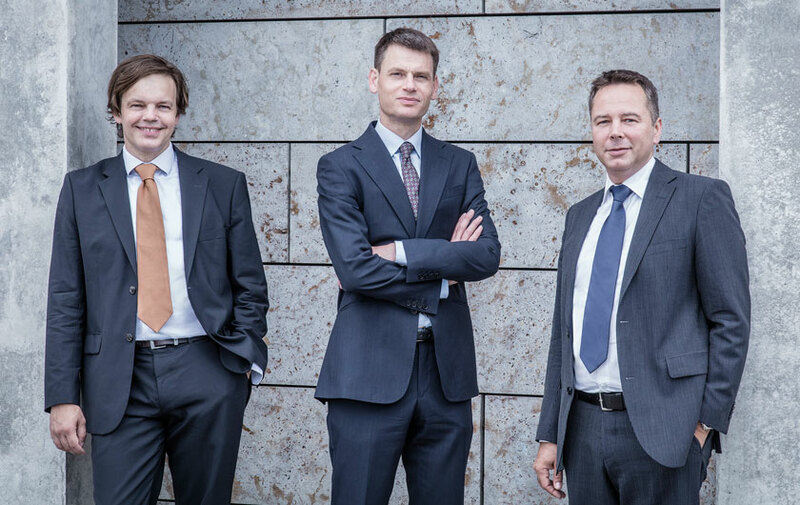 Lenke, Seidel, Sumowski – Partnerschaft von Rechtsanwälten mbB is a partnership of lawyers with limited professional liability in accordance with Germany’s Partnerschaftsgesetz (PartG) [Partnership Law]. It is registered under number PR 1131 B in the Commercial Register/Partnership Register of Amtsgericht Charlottenburg [Berlin-Charlottenburg local court]. Tel. : +49 (0) 30 30 69 31-0, Fax: +49 (0) 30 30 69 31-99, email: info@rak-berlin.de. The German legal occupational title of our profession is: Rechtsanwältin/Rechtsanwalt (lawyer). All of the lawyers at our law office have been granted this occupational title in the Federal Republic of Germany. The liability sum per claim is € 2.5 million per calendar year. Performed anywhere in the world to the total of the legally stipulated minimum insurance sum for liability claims submitted by the insured party in courts of law outside of Europe. The following information concerns the collection of person-related data occurring from the use of the website of Lenke Seidel Sumowski Partnerschaft von Rechtsanwälten mbB. This website does only use consistent cookies which are automatically deleted when you close your browser. They especially include session cookies, which store a so-called fashion-ID which enables different requests by your browser to be assigned to the common session. Session cookies are deleted when you log off or close your browser.